DMX is fresh out of rehab, and now he’s behind bars after surrendering himself to authorities in New York City on Thursday on charges of tax evasion. According to Joon Kim, U.S. attorney for the Southern District of New York, the 46-year-old rapper had a tax evasion scheme going on for a while. In DMX’s attempts to evade paying taxes, he repeatedly lied about his earning and listed 2011 and 2012 as “unknown,” even though he earned hundreds of thousands during that time period, prosecutors say. 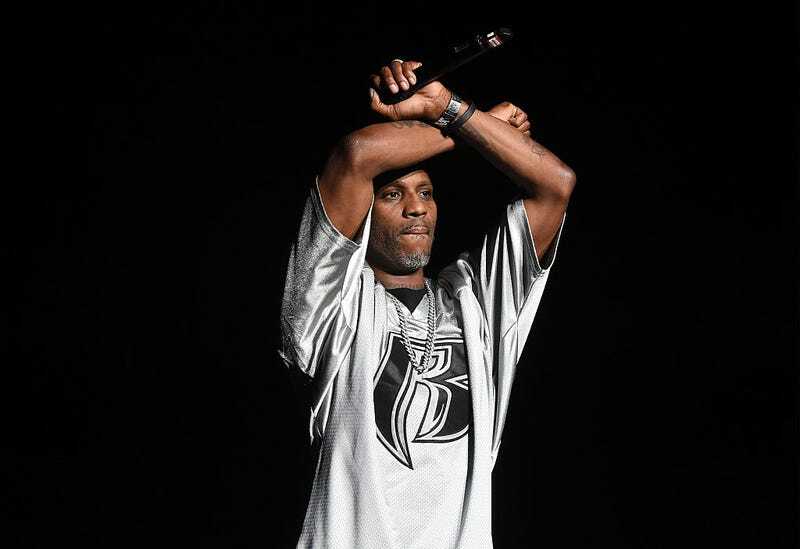 DMX is scheduled to appear in court Friday morning and could face 44 years in federal prison if convicted.